3500lb spring idler axle with EZ lube hubs – 2990lb GVWR. 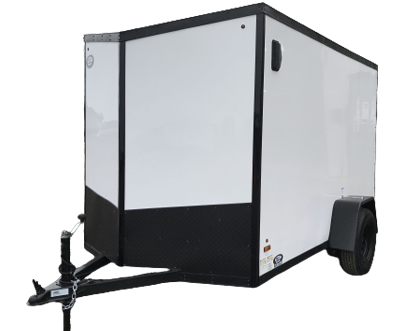 – we do not use a 2000lb or 2500lb axle as others do to save cost and also gives less of a payload capacity. 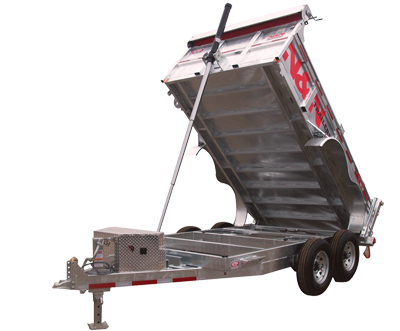 With our heavier axle and stronger frame construction, you can load over 1 ton of weight into this trailer. ST205/75R15 radial tires on 15″ aluminum custom wheels – Not only do we give you a larger 15” tire compared to 14” as some of our competition use, we also have a quality RADIAL tire compared to BIAS ply for a longer life span and a CUSTOM aluminum wheel that sets the trailer apart from everything else in the market and will not rust away like steel rims do. 4″ channel aluminum tongue with 2″x2″ angle cross brace. 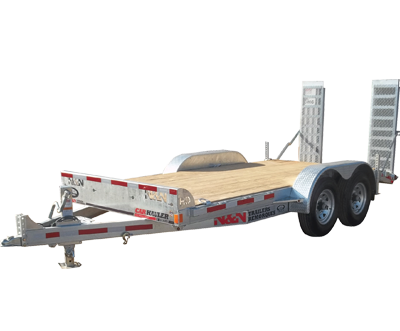 – much heavier built than any other trailer in the market that uses 2” x 3” frame with 1” x 1” cross bracing. 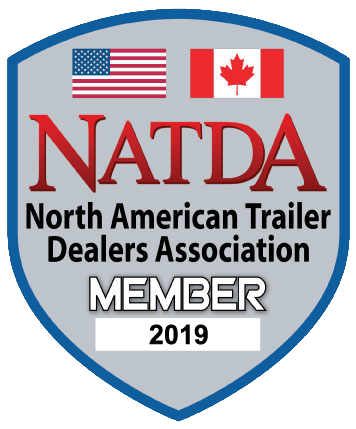 – LED lights all around for brighter longer lasting lights – not incandescent cheaper lights as most utility trailers come standard with. 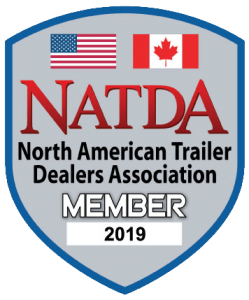 54″ long, aluminum lay down gate and spring loaded J-hooks – 1500lb load rating. 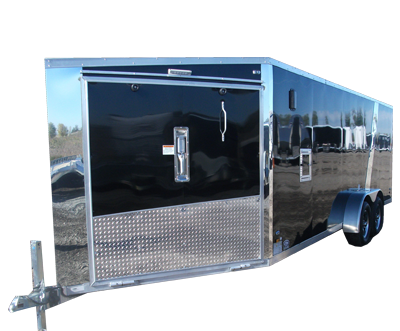 -Our tail gates also folds into the deck as well to allow you to overhang longer items/cargo over top of the gate to maximize space and have no fuss removing the tail gate like other trailers.